Hale Kipa program coordinator Alika Campbell at YO! House, a Waikiki youth outreach center for homeless and runaway youths. He shows off some of the new appliances, like 2 new sets of washers and dryers. What seems like just a couch is something much more to Alika Campbell. He’s the program coordinator with the nonprofit Hale Kipa, which runs an outreach drop in center in Waikīkī for homeless youth. He says having a comfortable place to rest is the closest thing many of these kids have to a home. 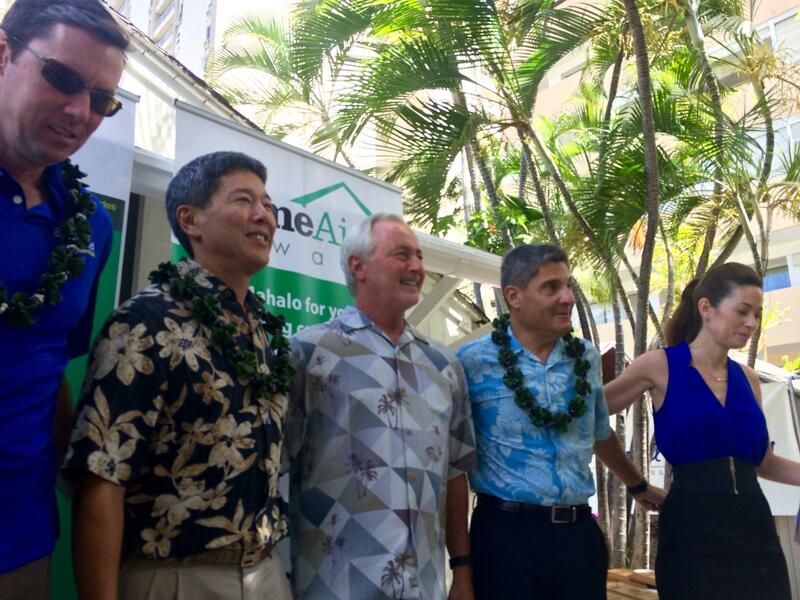 Local builders and developers from HomeAid Hawaii, a group focused on addressing homelessness. This is the second completed project they've funded in the last year. Campbell says the new furniture in the living room is just one of the recent renovations at YO! -- the youth outreach house. 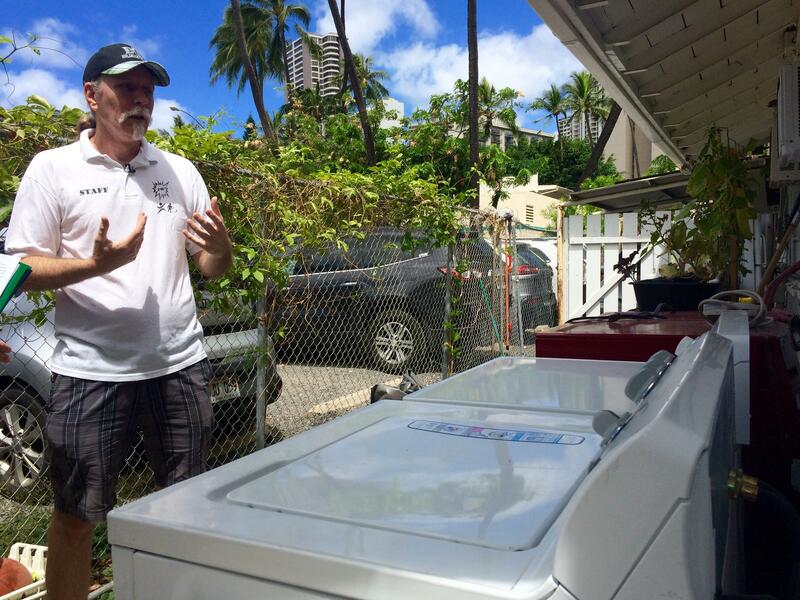 New kitchen appliances, washers and dryers, and plumbing repairs are all part of a project funded by HomeAid Hawai‘i. That’s a group of local builders and developers who are focused on addressing homelessness. Back in the courtyard of the youth outreach center, Campbell shows off new brightly colored lockers, more than triple the amount they used to have. 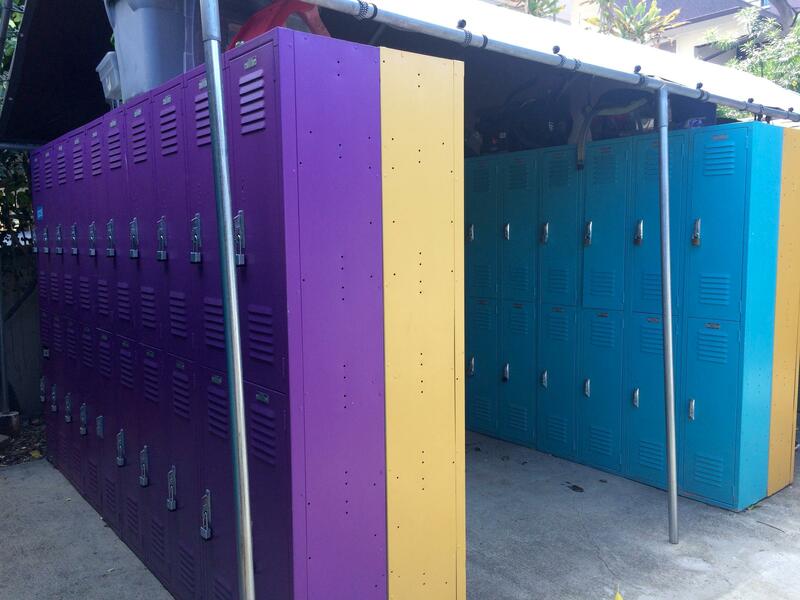 Renovations at the Waikiki youth outreach center included more than 140 brightly colored lockers that were donated from Iolani School. Campbell says every year, more than 500 homeless and runaway youth stop by this place, some to grab a bite to eat or seek medical care at the attached Waikīkī Health clinic. More than 25 years after it first opened, the house was definitely in need of repairs. The YO! 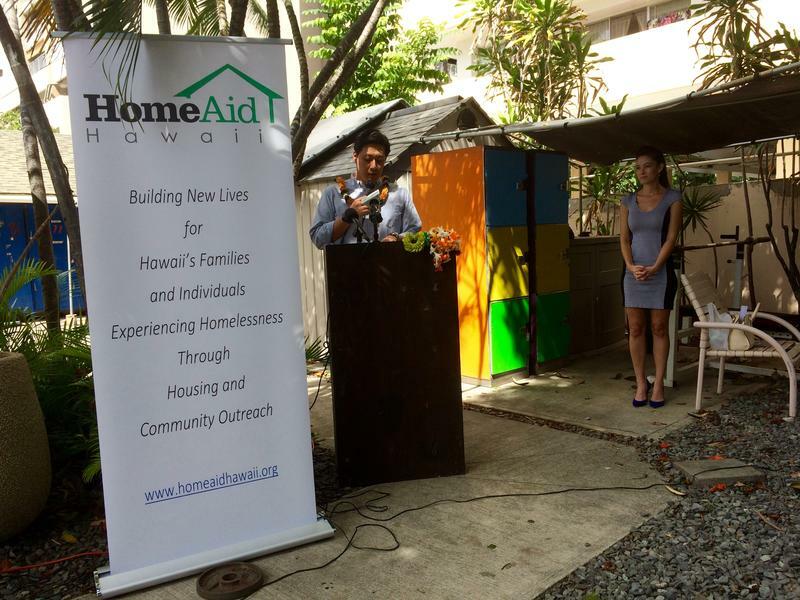 House renovation is the second project HomeAid Hawai‘i has completed in the last year.